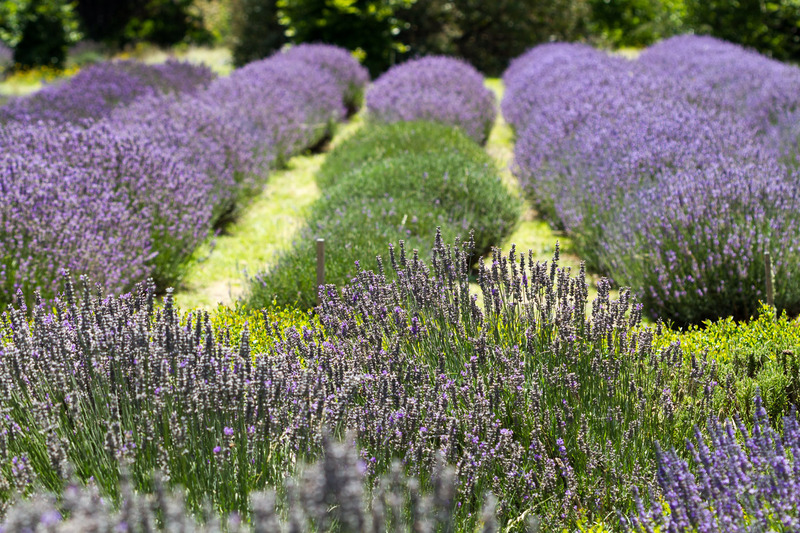 What is like to spend a day in a lavender farm? 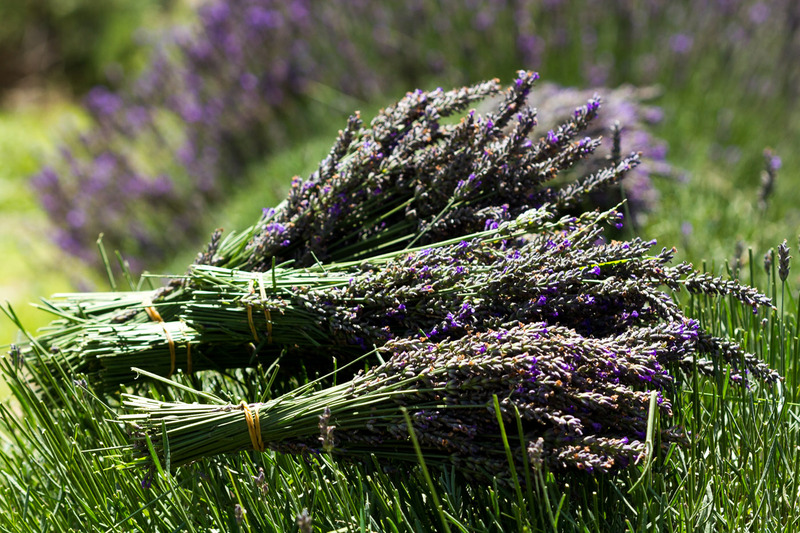 For me personally I love lavender (Lavendula officinalis), the smell of just calm me down straight away. All the stress of life just goes away. 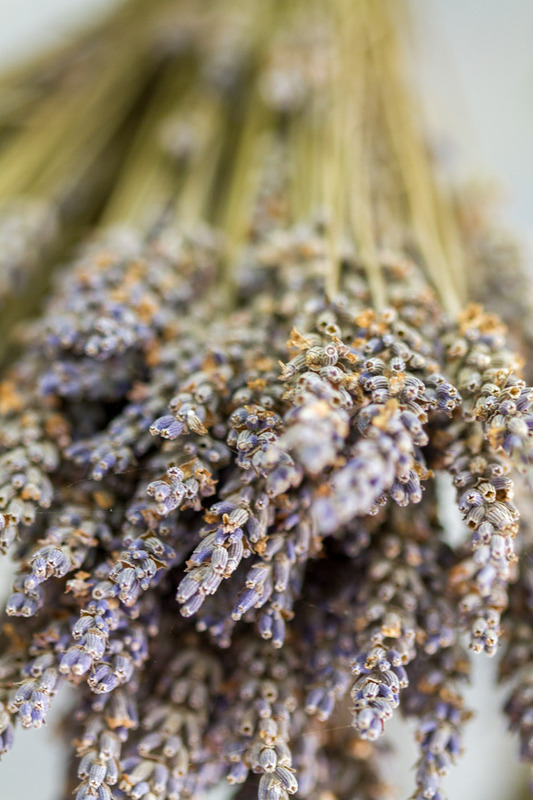 When I first stepped into the farm house I could smell the aroma of lavender already, a distinctly essential oil of lavender. Who has ever smell it could never forgotten it. Apparently the olfactory sense is the most potent in our memory. It just stays there and called upon when needed. The farm was small, I had a preconceived idea of Provence, France where they have acreages of lavender farm. There's no such place in Australia which is unfortunately because we have the land and the climax to grow many medicinal herbs like lavender. Not to mention the photo tourists like myself who will drive two and half to get to the farm. So when you have something interesting people will come. 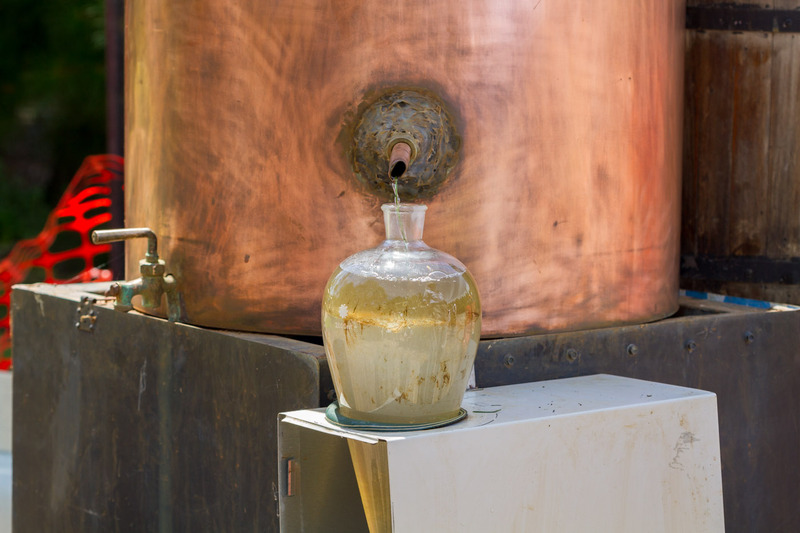 The distillation process is an interesting one, and seeing first hand makes the trip worthwhile for me. I knew it was a labour intensive and the process to produce high quality essential oil is an art form as well. Apparently if you use copper the smell it actually better in the end. I don't know if it true or not but that what I've heard. There was a cooking class demonstration and I was introduced to cooking with herbs at home. Herbs and spices are great in cooking. Too bad I'm not much of a cook, but I bought the herbs book though.. I am a herbalist so that's interest me more. I am include the map so you could get to the place and the link to the farm website if you want to know more or visit the farm. Click here for the farm website.